Children in Crossfire‘s director, Richard Moore, recently travelled to Ethiopia to visit some of the projects we support there and meet with some of our international partners. One such partner was an organisation called Maedot. They are an early childhood development organisation. 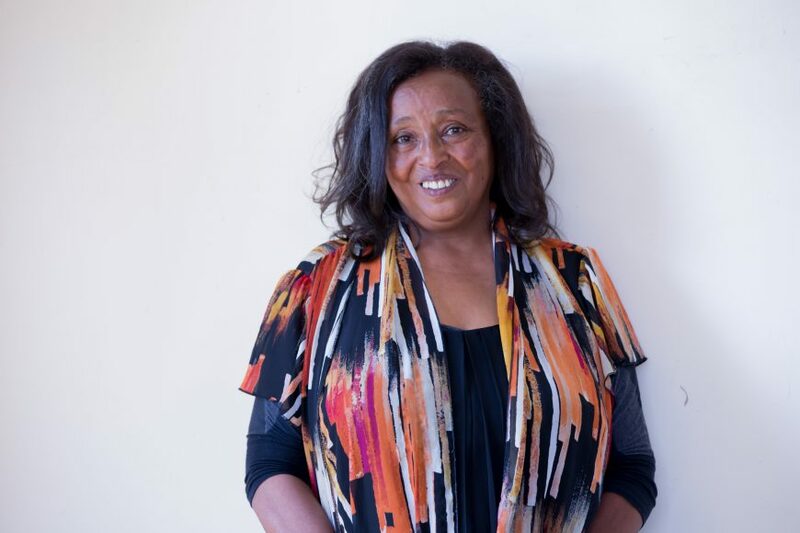 Gennet Mengistu is the founder and director of Maedot and Richard managed to get a short interview with her, in which she tells us about the work that Maedot do.